8mm film is a motion picture film format that exists in two main versions: Regular (AKA Double) and Super. It was originally introduced by Kodak in 1932, as a cheaper alternative to 16mm. Film Cleaned & LubricatedAn example of dirt removed from film. We remove several layers of dirt and dust that have accumulated over the years before we begin transferring, to bring out clean and original visuals. Professional TelecineMotion Picture Scanners are used for Flickerless, Beautiful images filled with Clarity and Depth. 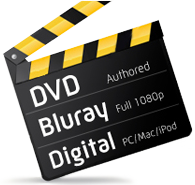 Color CorrectionIndustry color grading to bring your films back to life. 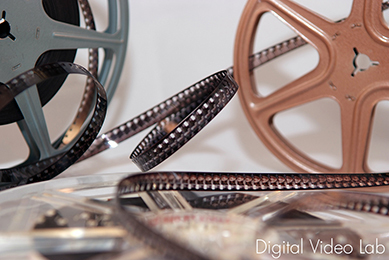 Our professional colorists color-correct your films to achieve vivid color quality.